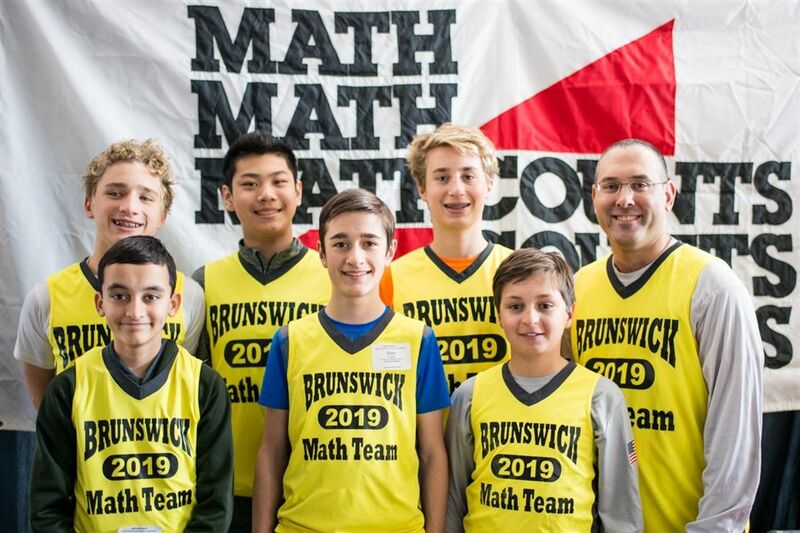 Brunswick’s Middle School Math Team took top honors with a first-place finish at the Connecticut State MATHCOUNTS Championship at the University of Hartford on March 9. MATHCOUNTS is a coaching and competition program that brings to math achievement the same enthusiasm and prestige now enjoyed by athletics. Students are called “mathletes” and are rewarded for winning competitions at the school, area, state, and national levels. ’Wick’s team — comprised of Ajay Bagaria ’24, Glen Cahilly ’23, Thomas Ewald ’24, William Ewald ’23, Andrew Tu ’24, and Robert Ulmer ’24 — placed each of its six competitors within the Top 50 to combine for the championship and earn the title as best Middle School math team in Connecticut.